Chelsea will welcome Swansea City at Stamford Bridge on Wednesday after playing out a 1-1 draw against Liverpool at the weekend. 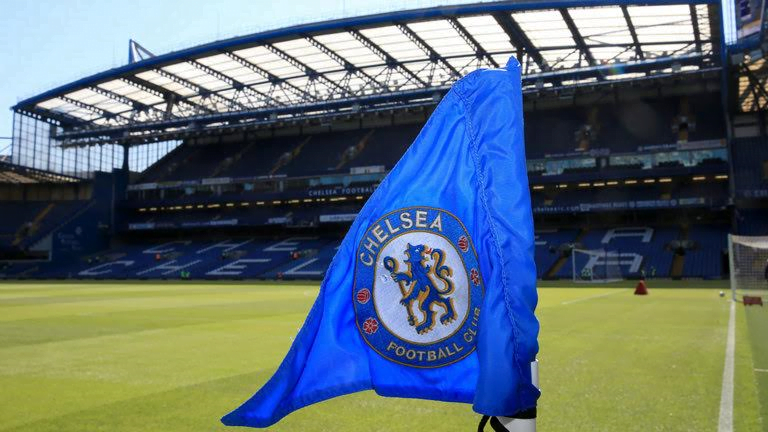 The Blues are trying to keep pace with Manchester City and are expected to get all three points at Stamford Bridge. Antonio Conte’s side are 11 points behind the seemingly unstoppable league leaders who won 2-1 at Huddersfield Town at the weekend. Chelsea are however faced with some injury concerns as striker Michy Batshuayi remains unlikely to play after suffering an ankle injury while with the Belgium national team. Also, Charly Musonda and Kenedy have been out with minor injuries sustained in training. However, Victor Moses has recovered from his hamstring injury and made the bench against Liverpool on Saturday. He was an unused substitute, but he could start against Swansea on Wednesday. Courtois, Cahill, Christensen, Azpilicueta, Fabregas, Kante, Alonso Moses, Hazard, Willian, Morata. Swansea City on the other hand, will go into the game without their top scorer Tammy Abraham, who is ineligible to play against his parent club due to the terms of his loan from Chelsea. Also Kyle Bartley is a long-term absentee as he suffers from a knee injury. Captain of the Walsh side, Federico Fernandez missed his side’s recent 0-0 draw against Bournemouth due to the death of his father, and it is unclear whether he will be back to play against Conte’s men.